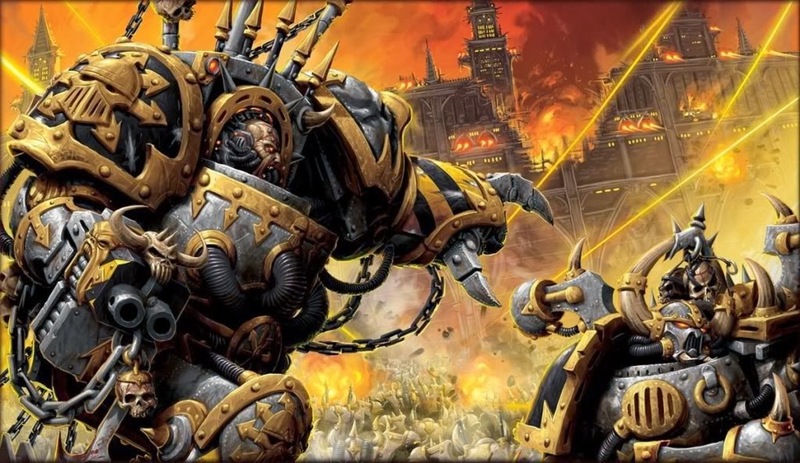 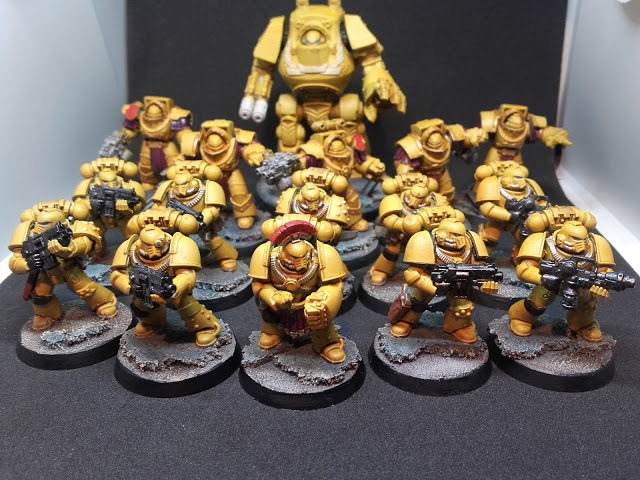 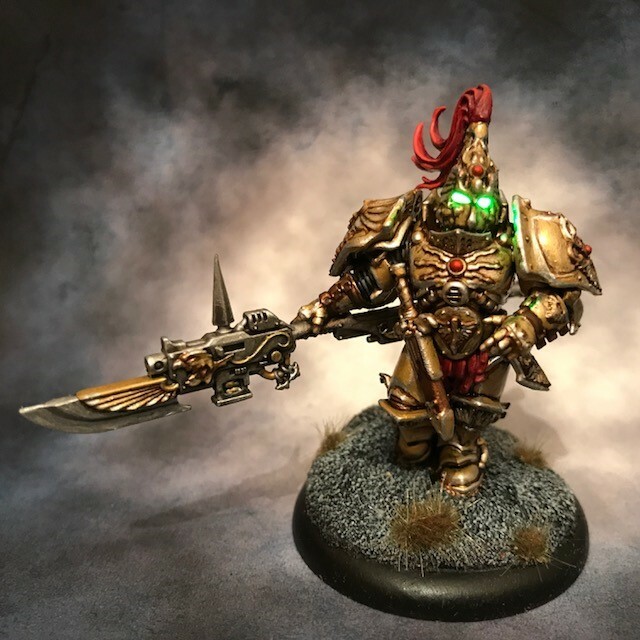 Horus Heresy Imperial Fists 4: Back in Black! 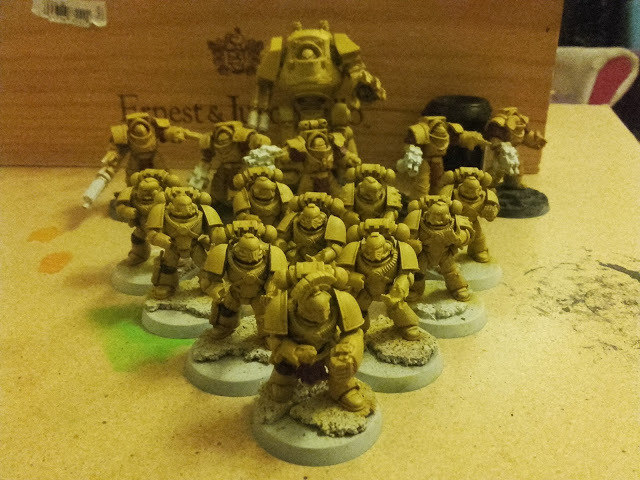 Imperial Fists 3: Breachers are in position! 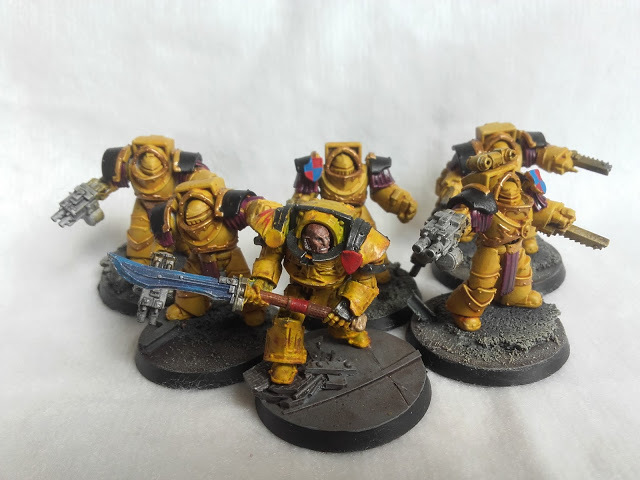 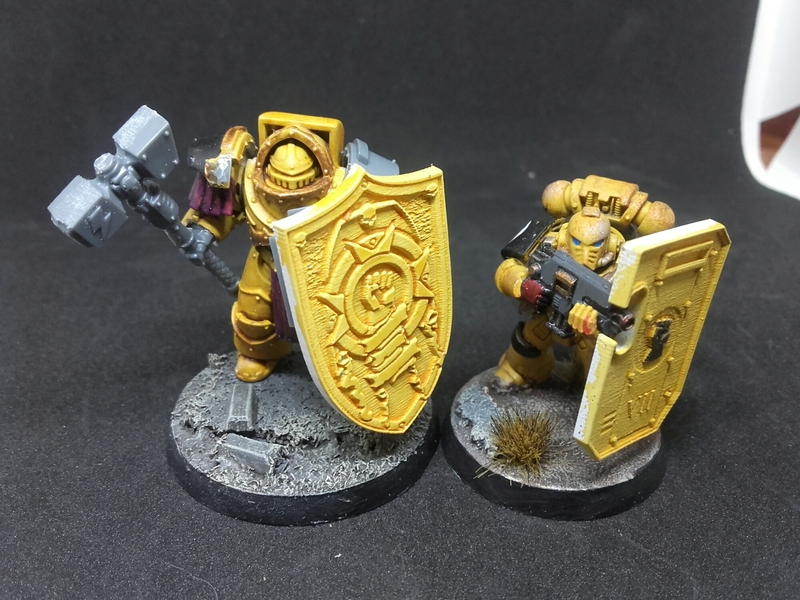 Imperial Fists 2: Ready bolters! 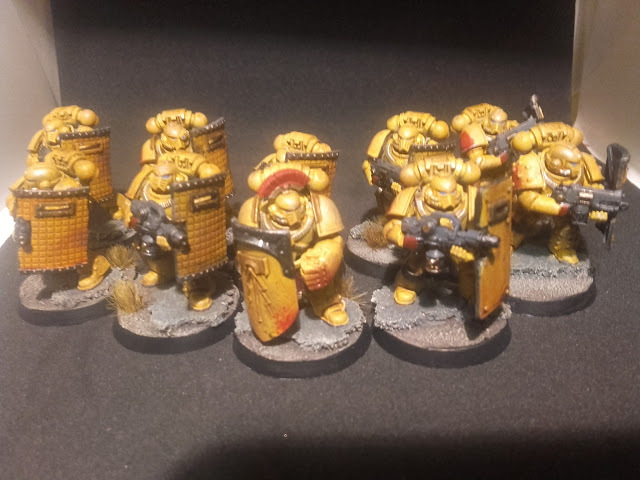 Imperial Fists 1: Hold the line!